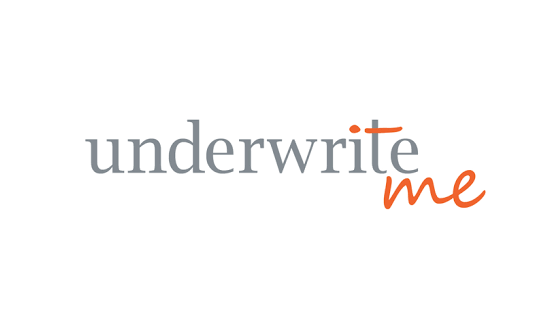 London, 18 September 2018 – Yellowfin BI, the analytics company that provides better answers faster, today announced that UnderwriteMe, the largest supplier of automated underwriting systems in the UK and Ireland, has deployed Yellowfin technology to give insurers a new way to consume and serve up rich data services. UnderwriteMe understood the challenges that insurers and intermediaries faced. They worked with key decision makers and potential customers to design an integrated suite of software that allows underwriters to rapidly create brand new rules, or amend rules to suit their own philosophy, interact fully with live cases, and create customised reports and dashboards with drill-down capability for more detailed analyses. As part of this suite, Yellowfin was selected as the front-end analytics and data visualisation tool. Yellowfin is a white-labelled, fully embedded solution which means that customers can apply its ‘plug-and-play’ capabilities and completely brand the reporting interface in line with their corporate palette. Furthermore, customers can create and schedule their own reports and maintain full auditability. Rikus van der Merwe, Lead Consultant at UnderwriteMe, commented on Yellowfin’s solution: “The 7.4 release has a lot of new and innovative features which we and our customers will find very useful. Assisted Insights will mean that reports can be quickly generated so that underwriters can be pointed in the right direction and investigate further where necessary. Whereas the actuaries will make use of the integrations available like H2O.ai. That’s where I see the big benefits coming through. UnderwriteMe is a feature-rich platform that captures purchase data, on web or comparison sites, and augments it with statistically available data such as Mosaic and Google Analytics. All of this rich data flows into Yellowfin, primarily via ETL layers, and is populated into non-aggregated data marts. With Yellowfin seamlessly integrated into UnderwriteMe’s rules engine, it becomes incredibly easy for users to create their own reports, drill down into individual records, where required, and easily compare different business routes.